Many lifestyle habits including poor postures at the workplace might be ruining your back, and chances are you haven’t yet realised it. 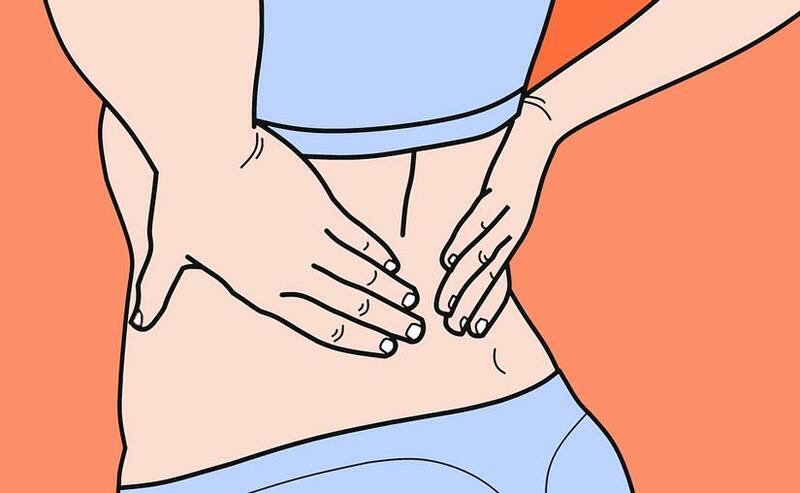 IANS has compiled expert opinions on the common backache problem shedding light on guidelines aimed at preventing it. Agnivesh Tikoo, Consultant, Spine Surgeon, Apollo Hospitals, Navi Mumbai and Aditya Khemka, consultant orthopaedics at Hinduja Healthcare Surgical, shared what might be behind that back pain, the report reads. * Diet dilemma: Your eating habits and weight gain -- especially the 'bulging tummy' puts a lot of stress on lower back. It can cause back pain. A weak core compounds this effect in aggravating low back pain. Reducing dairy products, increasing smoking, soda, caffeine is definitely harmful for your bone health. * Smoking effect: People who smoke are more likely to develop chronic low back pain.Smoking has been shown to have adverse effects on the brain pain circuits causing persistent low back pain. Smoking also interferes with the natural healing that body attempts after a back injury.